The Honorable Kristen Barnebey is the County District Attorney for Aransas County. 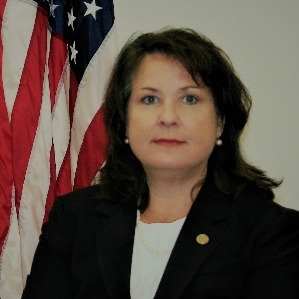 Ms. Barnebey has held this office since September 1, 2015, per the 84th Legislative Session, when she was statutorily charged to perform the duties of both county attorney and district attorney. She serves as chief prosecuting officer for Aransas County's county and district courts, represents the County in all civil matters, and is the chief legal advisor to the County. She served Aransas County as its County Attorney from November 2014 through August 2015. Previously, she was a civil litigator for 17 years in the Dallas/Ft.Worth area.